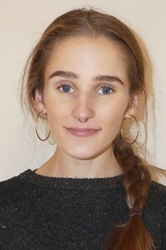 Isabella Sumsion is student at Glasgow University with a love for yoga. In 2017 she gained a Yoga Alliance US 200 hours adult Yoga Teacher qualification in Rishikesh India (2017). She realised that this didn’t prepare her to teach children and decided to embark on a Children’s Yoga Teacher Training to expand her knowledge in this specialised area. 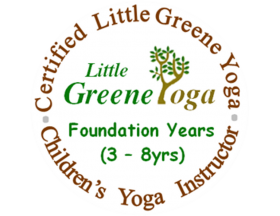 Isabella successfully completed her Little Greene Yoga Foundation Teacher Certificate (3-8 yrs) in June 2018. She practices and teaches both in Glasgow and Argyll and Bute.